Penn (Charity Penn) is managing her shop, The Chocolate Box on Camellia Island, SC when she becomes involved in a mystery. A man is shot on the beach, turtle eggs go missing, and her new turtle shape chocolates also disappear. Penn determines to solve all three mysteries. There is so much I loved about this book. First, I loved the setting. 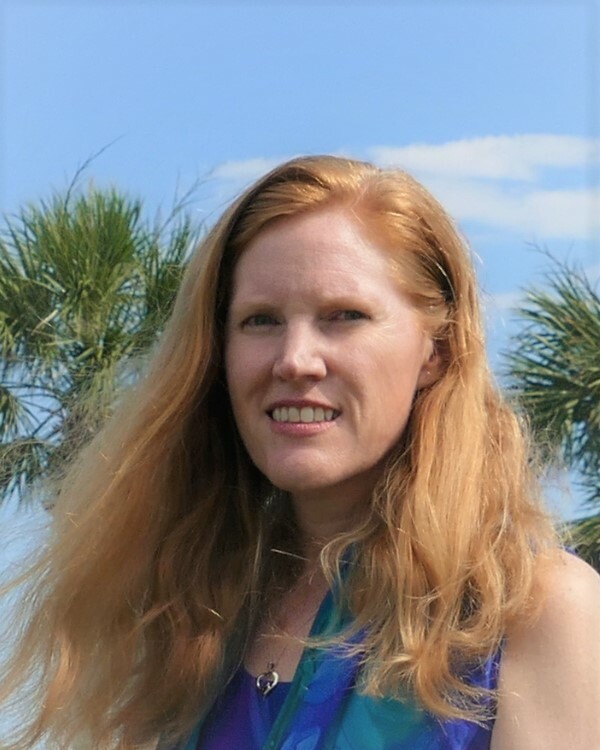 I spent my early years in Savannah and loved the Lowcountry South Carolina beach setting. I found the sea turtle storyline in this novel fascinating! The author provided a wealth of interesting details about how sea turtles lay eggs and hatch, and I really enjoyed learning as I read. The chocolate making details in this book were also interesting. There were even recipes included in the back of the book! I love benne wafers and want to try that recipe. I also am a dog lover and enjoyed all the scenes with Stella. She is a dog with a very quirky but lovable personality! Penn is a likable, relatable character. I enjoyed the way she balanced her work at the Chocolate Box, her amateur detective search, her friendships, and her budding romance with Harley. 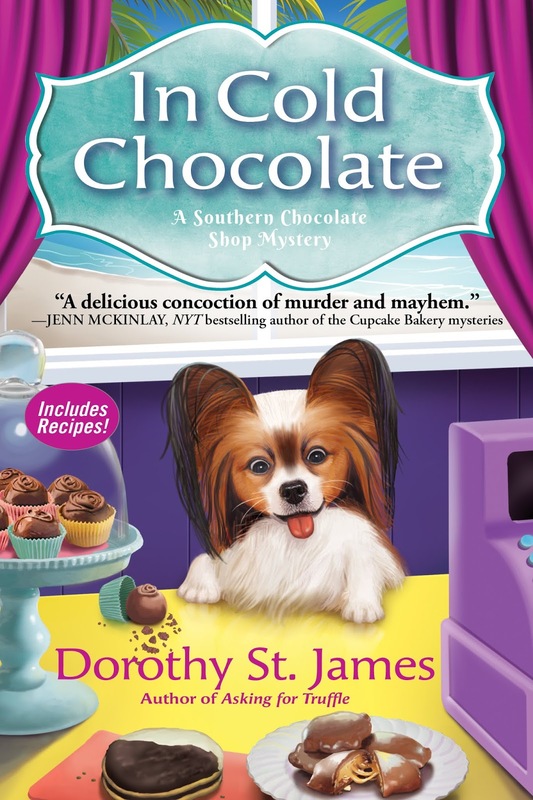 I liked the layers of the mystery -- the murder, the sea turtle eggs, and the missing chocolates storyline. I figured the murderer's identity out early on, but enjoyed reading the way that Penn solved the mystery in the book. I thoroughly enjoyed In Cold Chocolate and recommend it to fans of cozy mysteries, especially anyone who loves Southern beach settings, animals and nature, or food and cooking. You are in for a treat with this novel! I received a copy of this book from Netgalley and Great Escapes Book Tours.